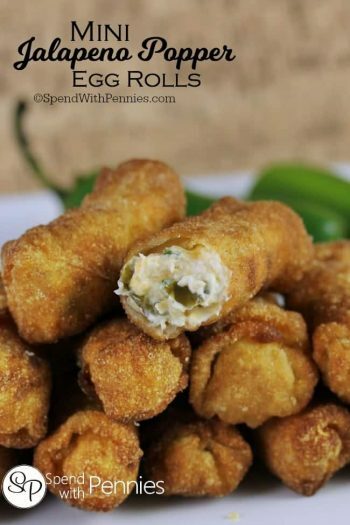 Jalapeno Poppers are my obsession! Fresh Jalapenos are sliced in half and filled with a rich creamy cheese filling and topped with a crisp Panko topping. These poppers are baked until golden and bubbly for the perfect game day snack! 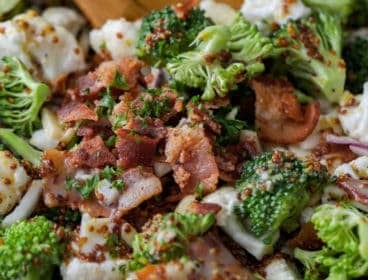 This easy Jalapeno Popper recipe makes the perfect bite; crispy, creamy, spicy, cheesy… and quite honestly the best appetizer ever! 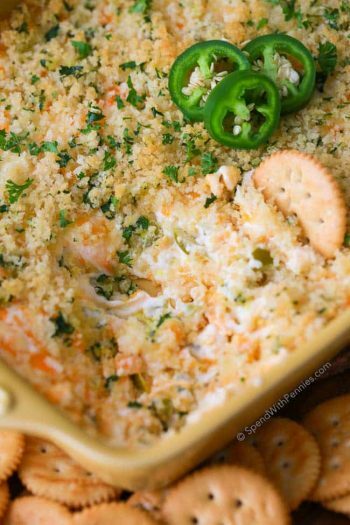 Jalapeno Popper Dip is not only my daughter’s favorite recipe of all time, it’s the one recipe I’m asked to bring to every single gathering. I love jalapenos in any way, shape or form! 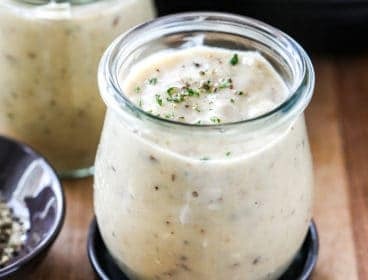 Making homemade poppers is super easy and tastes way better than frozen store bought or restaurant! You guys, whatever you do, please please please don’t cut these without wearing gloves (and don’t touch your face). The oils in the peppers can cause burns on your hands, I speak from experience, it’s VERY painful. The spice in jalapeños is found in the seeds and inner membranes. To reduce the heat in this recipe, clean out all of the (light colored) inner membrane and seeds. If you like lots of heat, leave a little bit of membrane. When I cut the jalapeños for poppers, I cut them lengthwise and try to keep the stem intact on both halves (mainly for appearance). Slice jalapenos in half lengthwise. Using a small spoon, scoop out seeds and membranes and discard. 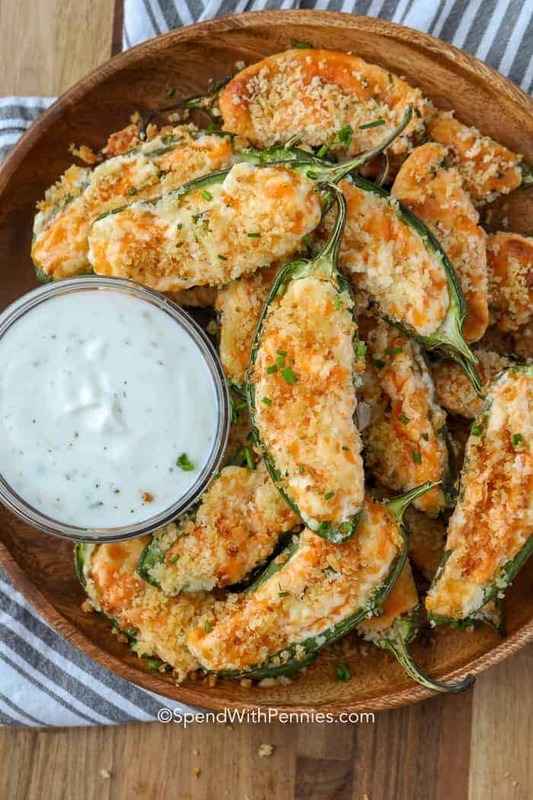 Jalapeno Poppers have a few essentials; the jalapeno itself, a creamy filling and breading. Jalapenos: Obviously!! 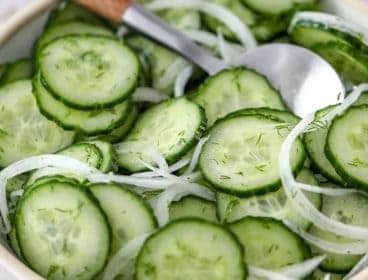 We use fresh and slice them in half (as mentioned above). 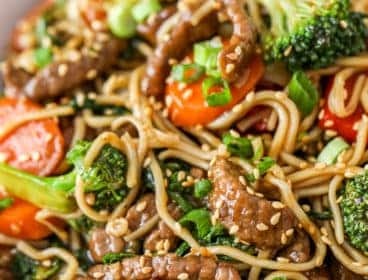 If you have people in your group who cannot tolerate any spice (like my husband) you can also make these using baby bell peppers which don’t have heat! Make some of each! Cheesy Filling: Cream cheese is the base and I add in a sharp cheddar as it has more flavor. I also add a dash of garlic powder and some chives which you can add or skip. I find green onions have a bit too much onion flavor so chives add just the right amount (or add a pinch of onion powder if you’d like). 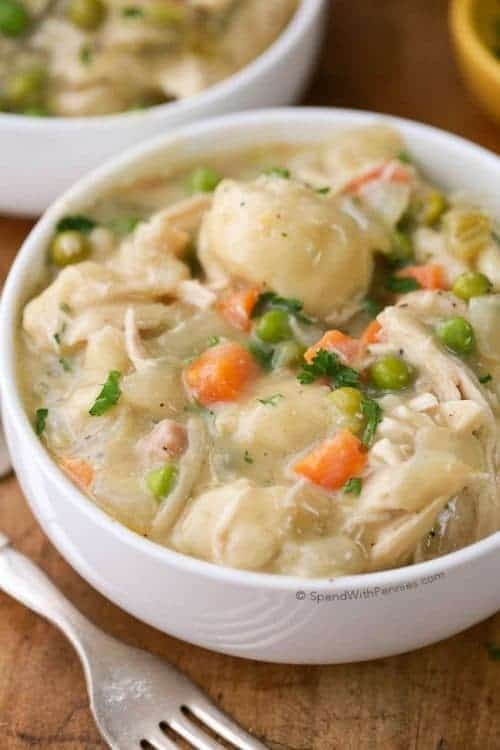 You can also add crisp cooked bacon, cilantro or your own favorites! Crispy Breading: A traditional deep fried popper has a breaded coating. When making baked poppers, I find it’s not worth the time/effort to try to coat the whole jalapeno in crumbs. 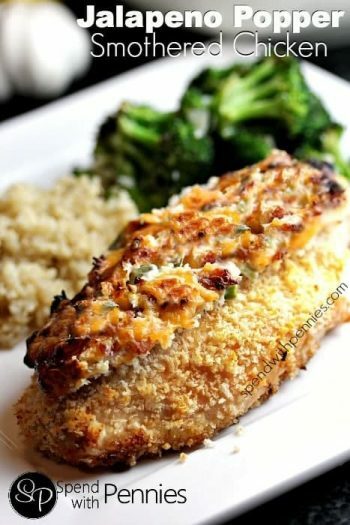 Instead, I make a simple Panko topping to sprinkle on top for the perfect crunch! 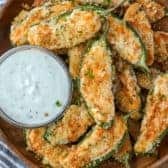 If you’d like to make keto Jalapeno Poppers, simply skip the bread crumbs for your low carb friends! 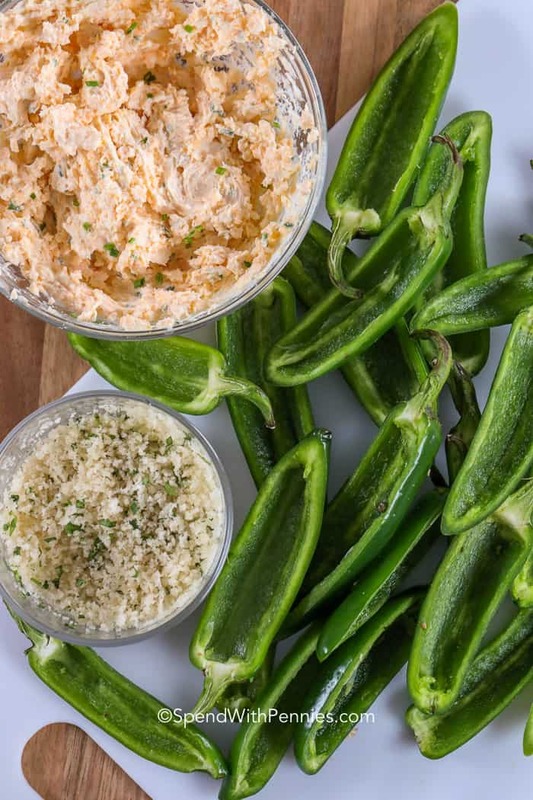 Optional: There are lots of amazing things you can add to jalapeno poppers! 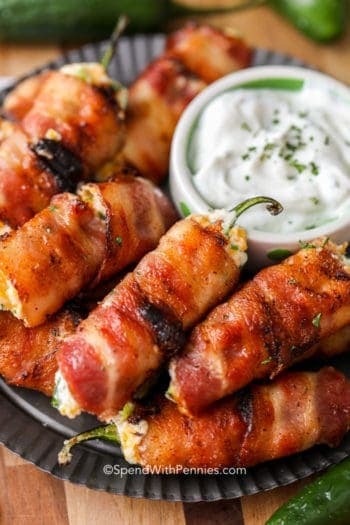 If you’d like skip the bread crumbs and wrap them in bacon to make Bacon Wrapped Poppers! Add your favorites; onions, monterey jack cheese, ground beef or sausage. The sky really is the limit! At a restaurant, they’re usually coated in breadcrumbs and deep fried and while I love them, I truly do not love deep frying. I dislike the smell and the mess and to be honest, I these baked jalapeno poppers taste even better than the fried ones. I bake these poppers about 20 minutes, enough to soften the peppers and melt the cheese. You don’t want them too soft or they’re hard to pick up and eat! Once baked, serve these alongside some cool ranch or blue cheese dressing. 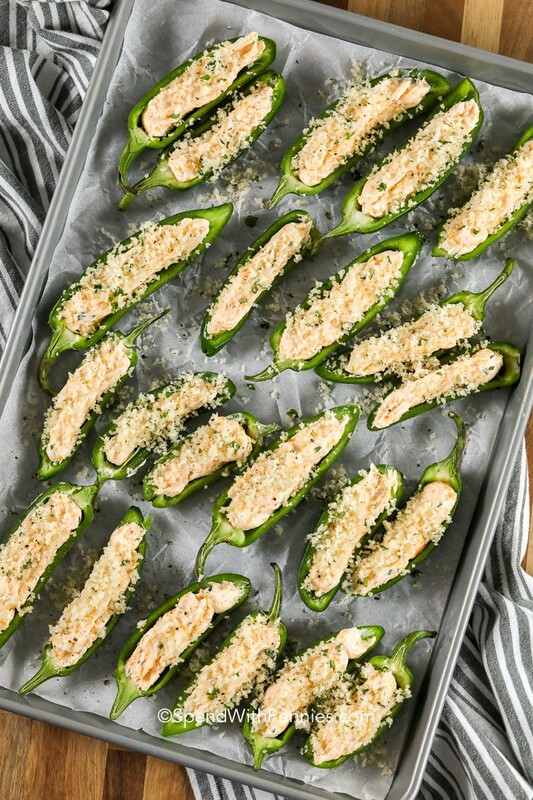 Jalapeno Poppers can be made a couple of days in advance or even prepared well ahead of time and frozen. Cook right from frozen about 25-30 minutes at 425°F. 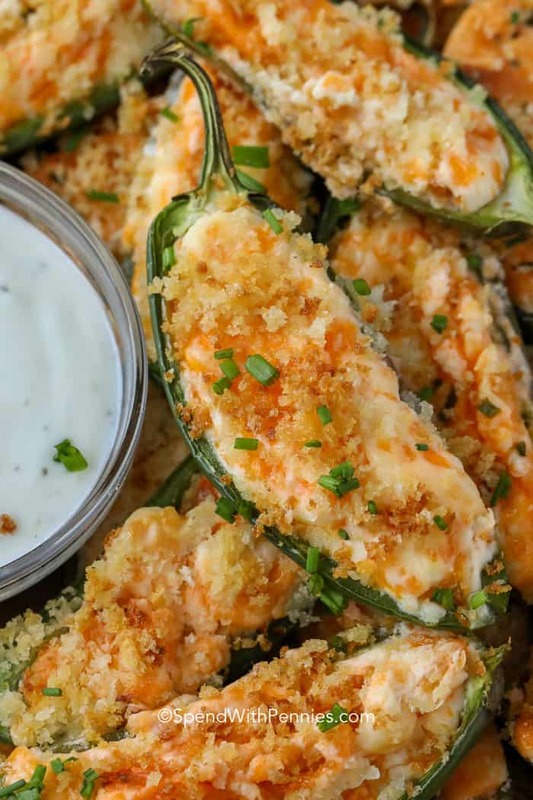 These easy jalapeno poppers are a game day favorite! Jalapenos are stuffed with a cheesy filling, topped with a buttery bread crumb topping and baked until golden. Wearing gloves, slice the jalapenos in half lengthwise. Using a small spoon, scoop out the seeds and membranes. In a bowl mix cream cheese, garlic powder, cheddar cheese and chives (if using). In a separate bowl, combine Panko crumbs and melted butter. 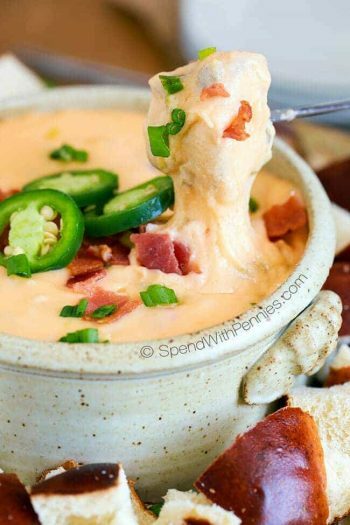 Fill jalapenos with the cheese mixture. Top with crumbs. 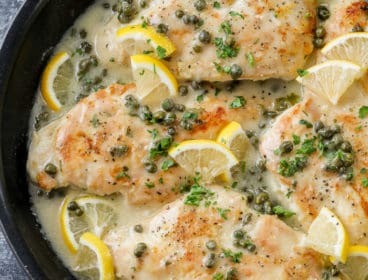 Place on a baking pan and bake 18-22 minutes or until golden. 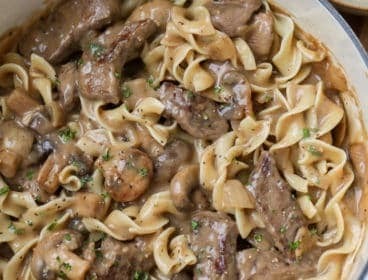 These were super easy to make, creamy and delicious. My 11 year olds LOVES them. I love that they’re baked and don’t need bacon or other meat to taste great. So glad you loved these Tiffany! My husband does the bacon wrapped popper on the grill and smokes them….Mmmmmmm!!! alway good may fat free try and see. 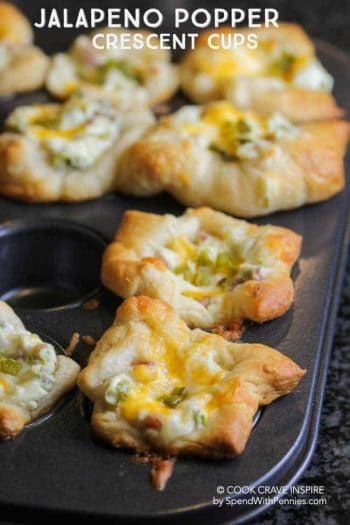 try making jalapeno poppers.